So browse around a bit and if you have any suggestions or questions go to the “contact” page and shoot me an email. Enjoy! Attending in several (Classic) racing events taught me a lot of the thin line between originality and performance. Winning First Place in the Marlboro Masters with a well prepared but stock looking 1971 Corvette LT-1 Convertible was one of the highlights. 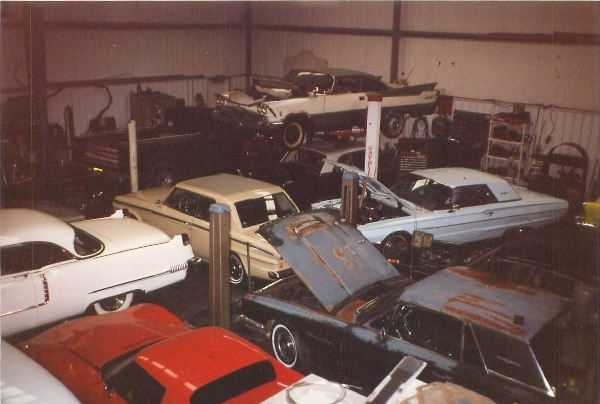 In 1991 I founded Memory Lane Classic Car Garage to accommodate customers even more. We bought, sold, rented out, serviced and restored mostly High-Performance cars which taught me of all the different angles of the business. At the same time, I expanded my business into the United States and found out early that Southern California has the best conditions for my line of work. In the Mid-90-ies, I was instrumental in setting up and providing technical support in several Classic Car clubs, like the Classic Thunderbird Club. People requested to find certain Special Interest cars which started my car shipping business. 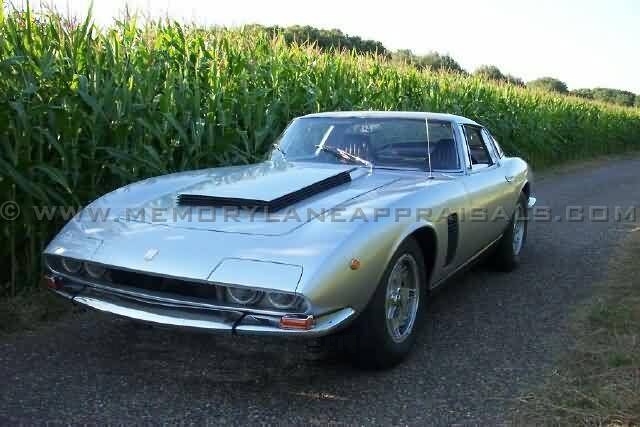 That took a great knowledge of the requested cars and my experience became notorious in the Classic Car world. Cars were shipped to all continents now! That way I built a lot of experience with shipping (and thus, insuring) cars and their parts. That initiated a significant demand for appraisals at the point of sale or shipment. The Appraisal Service was officially founded in 1997 while I still operated a full blown car shop and many high point rotisserie restorations were either done on my own or customer’s cars. This, until the fateful date of September 11th, 2001…… A pyromaniac saw what happened in New York that day and decided to light up some businesses in my home town, Sittard…. And mine was one of them…… Yes, I was well insured but with my business and (customer’s) cars I burned out too. I decided to not rebuild, let my employees go and move to the US to solely work as an Appraiser and assist buyers with Pre purchase inspections. Good choice! What you see on this site is a combination of all these experiences, coming together to form a perfect balance between knowledge, experience and passion. I think best of all for me, and probably also for my clients, is that I absolutely LOVE what I do and I could have never asked for a better “job”. Going by others I am now sure this reflects in my work. I feel very fortunate to be able to do what I dreamed of when I was a kid and realize not many people can actually say that.